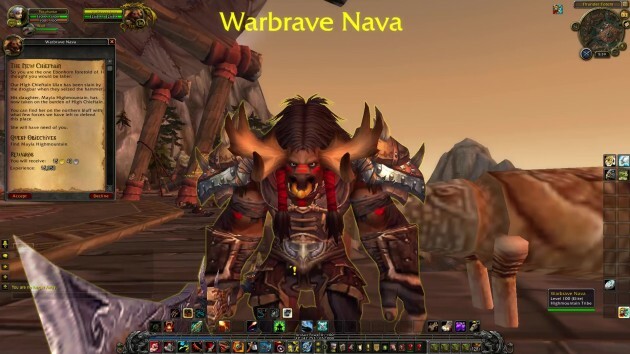 Warbrave Nava: So you are the one Ebonhorn foretold of. I thought you would be taller. Our High Chieftain Ulan has been slain by the drogbar when they seized the hammer. 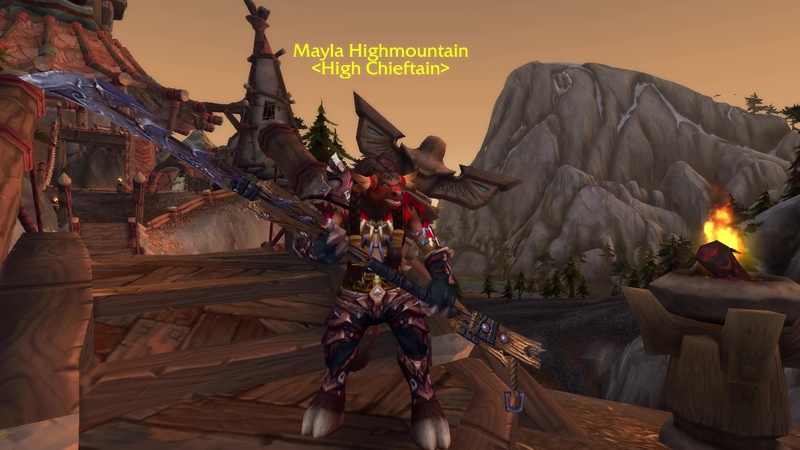 His daughter, Mayla Highmountain, has now taken on the burden of High Chieftain. You can find her on the northern bluff with what few forces we have left to defend this place. she will have need of you. Bloodtotem Trapper: Mayla cannot even stand against the drogbar,. What hope does she have against the Legion? Mellok, Son of Torok: We are done with Highmountain. 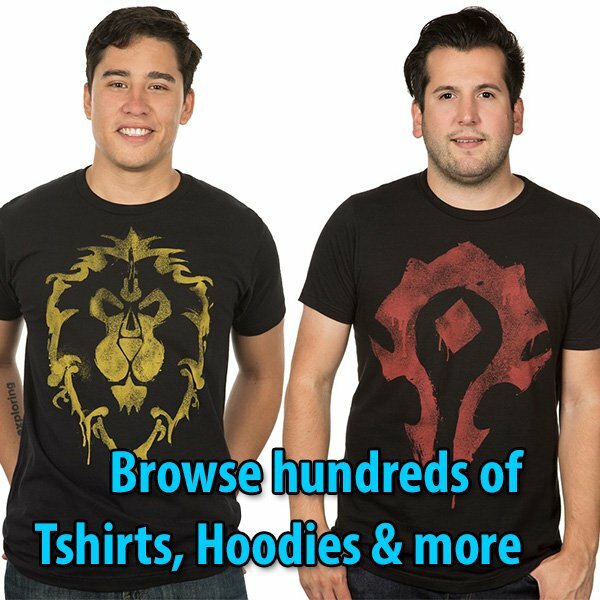 The Bloodtotem must look to new allies. Mayla Highmountain: More crystaline beasts are coming, dig your hooves in! Hold your ground! Show them we will not be broken by such petty sorcery. Mayla Highmountain: So you are hero we were told about. I hope you can live up to the prophecy.